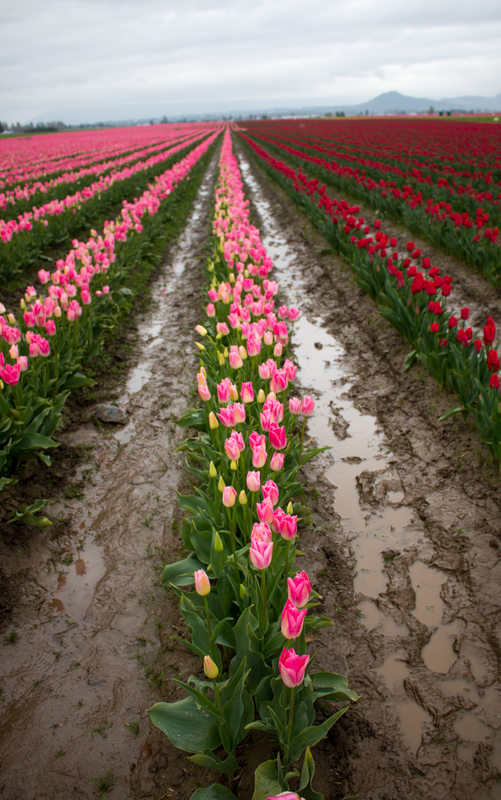 It’s tulip time in the Skagit Valley of Washington State. 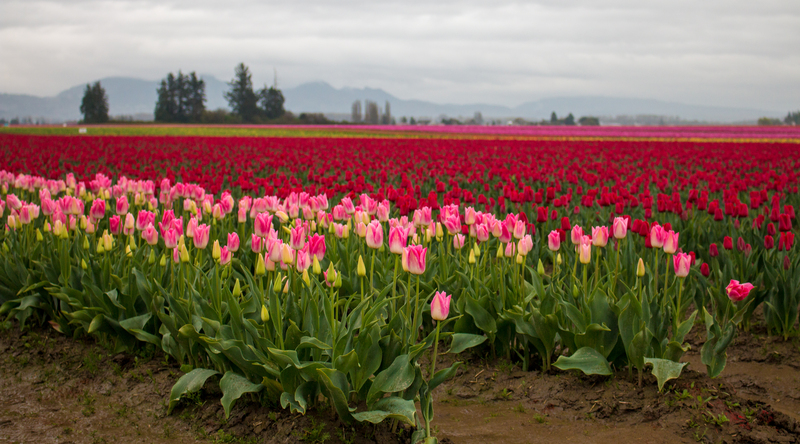 For anyone who has experienced this time of year in Western Washington, you know that it is a sight to behold. 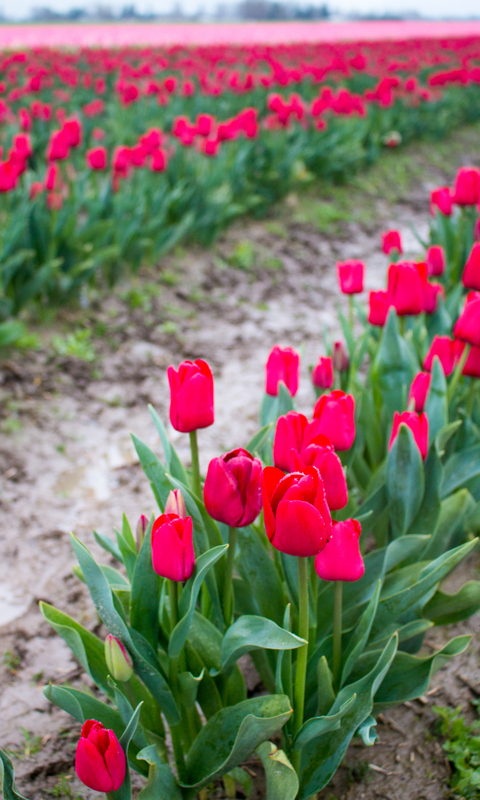 They say more tulips are grown here than in all of Holland. 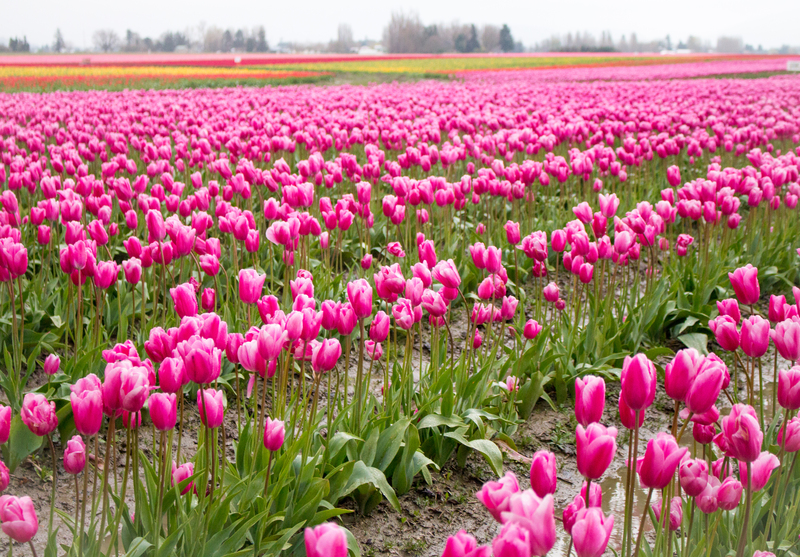 Regardless, the beauty of the tulips, the mountains is something not to be forgotten. 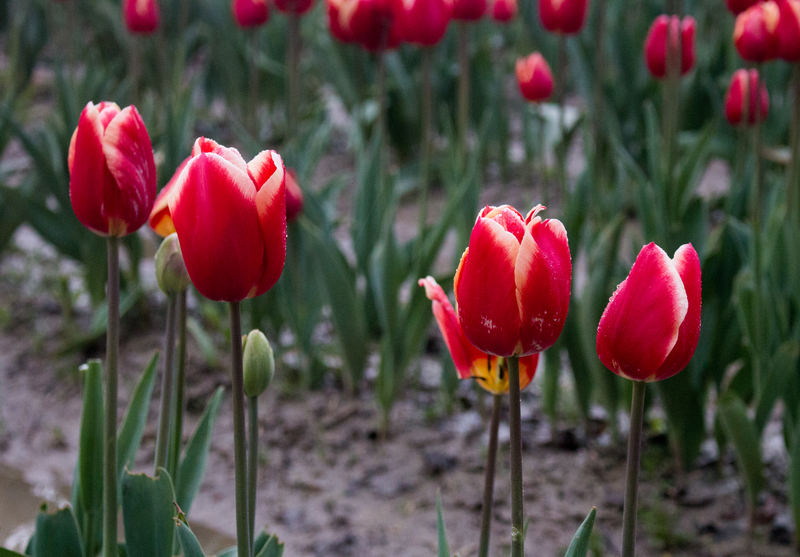 27 Mar	This entry was published on March 27, 2015 at 11:46 pm. 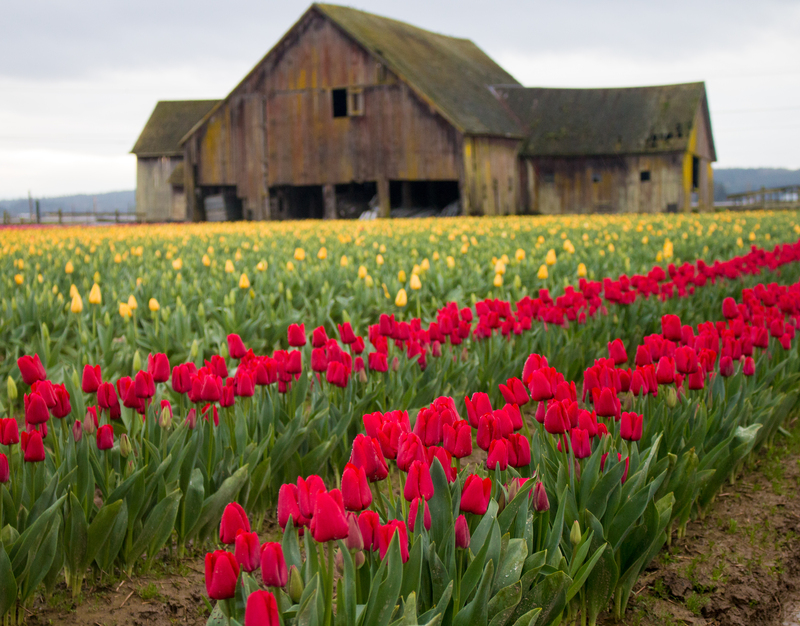 It’s filed under Photography, Uncategorized and tagged landscape photography, Outdoor photography, pacific northwest, photography, photos, Skagit Valley, Tulips, Washington State, Western Washington. Bookmark the permalink. Follow any comments here with the RSS feed for this post.